Do you have any dental crowns? Most of our patients do, and yet they are unaware of the amazing benefits of dental crowns. 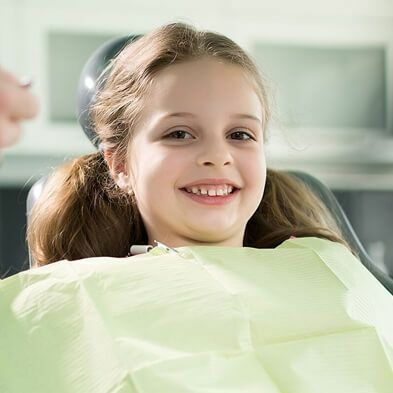 At Boss Dental Care in Corpus Christi, TX, we offer restorative dentistry treatments, including crowns, and encourage all of our patients to discover why these are such a beneficial treatment. With so many uses, it is little wonder that a restorative dentist will rely on them. The benefits of dental crowns are considerable and extend well beyond their flexibility as a superior dental treatment. They are long-lasting and durably made. As a true replacement for a natural crown, they are strong enough to endure years of chewing and daily use. They allow you to retain your natural tooth. Without a crown, you run the risk of losing the tooth. They stop the pain. A crown alleviates any discomfort, including sensitivity to heat or cold. They improve the smile and are custom made to match the natural teeth. 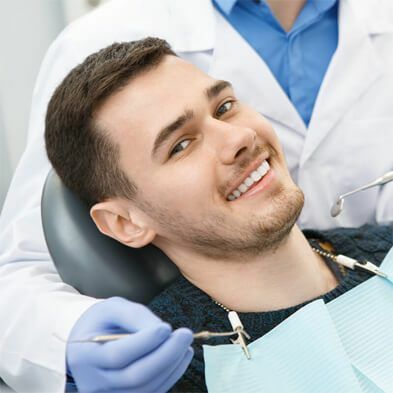 Clearly, dental crowns are a great solution, and if you find you are a candidate for such treatment, you will be pleased to discover that it is an easy and painless one. 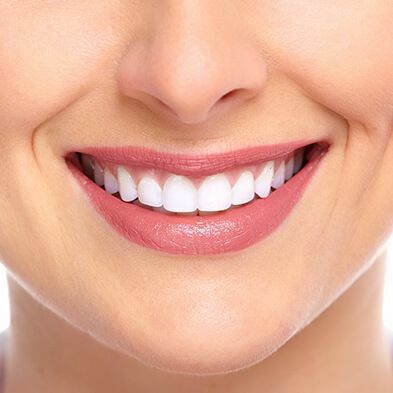 We prepare the tooth during your first visit and fit you with a temporary crown. 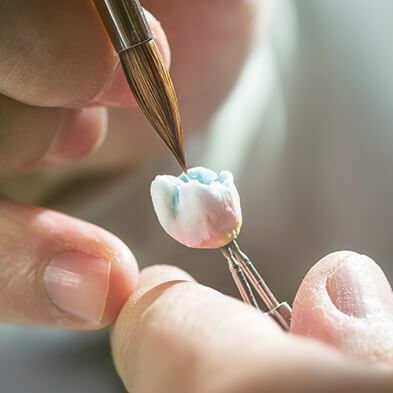 We then have a lab make your custom crown, and on your second visit, we bond it to the tooth. 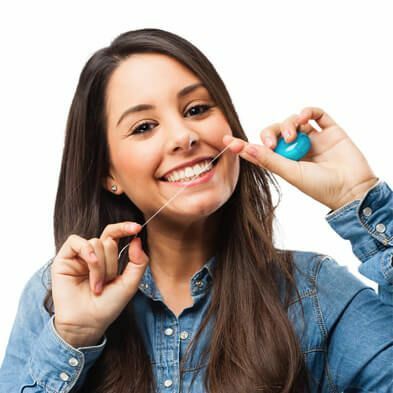 After that, you need only treat that crown like a natural tooth, get regular cleanings and enjoy years of pain-free chewing, biting and smiling. If you have additional questions about the benefits of dental crowns, or about any of the other treatments mentioned here, give us a call at our Corpus Christi, TX office at 361-245-5400. You can also use our online contact form and one of our staff will get back to you promptly. To learn more about dental crowns, read our dental crowns overview.